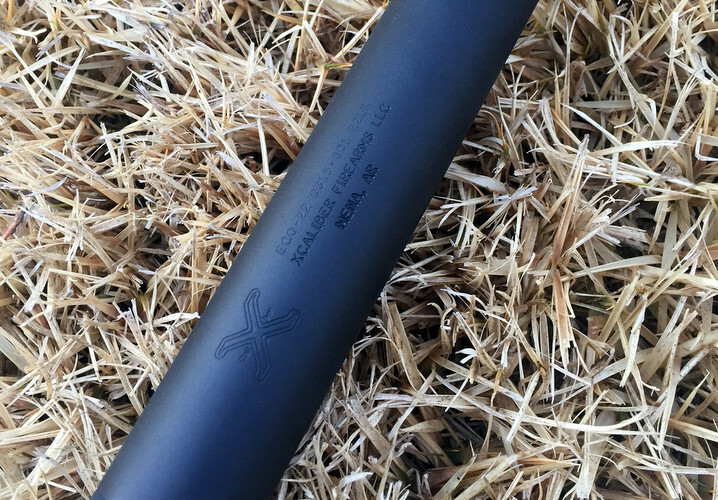 The XCaliber SS1C Shotgun Silencer is now available. 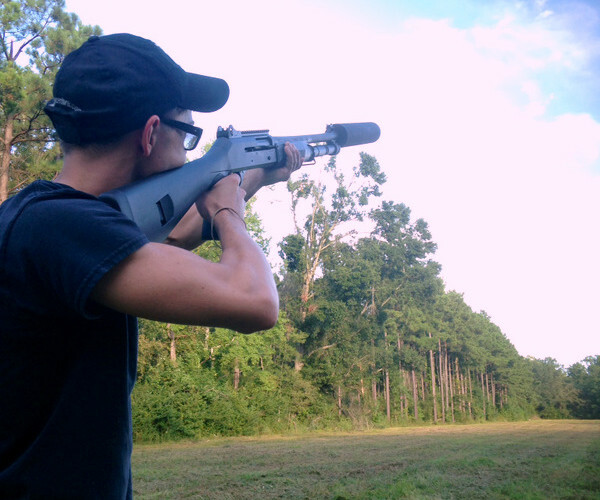 Choke mounted shotgun silencer that actually works and is civilian legal. 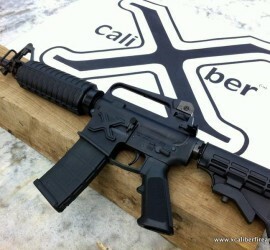 Includes one choke. 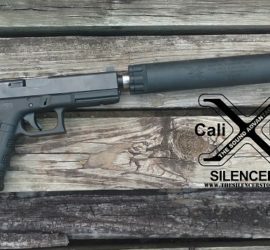 The world famous XCaliber Genesis 22 Rimfire silencer! 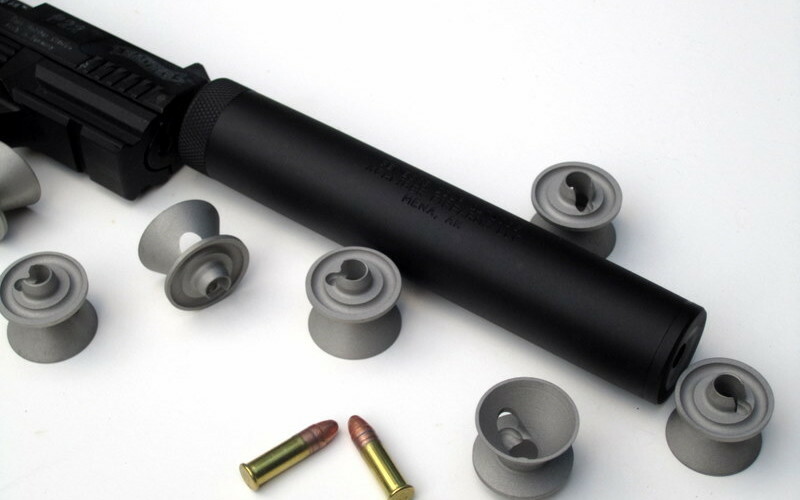 Best sound reduction, user serviceable, and multi caliber rated. 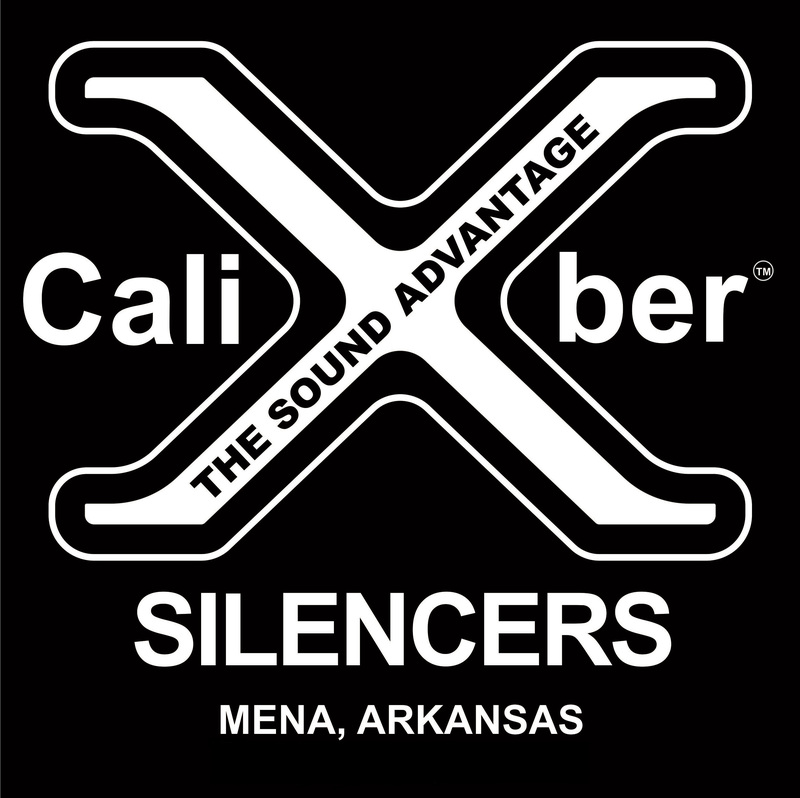 Visit THE SILENCER STORE to purchase your XCaliber silencer or accessory.